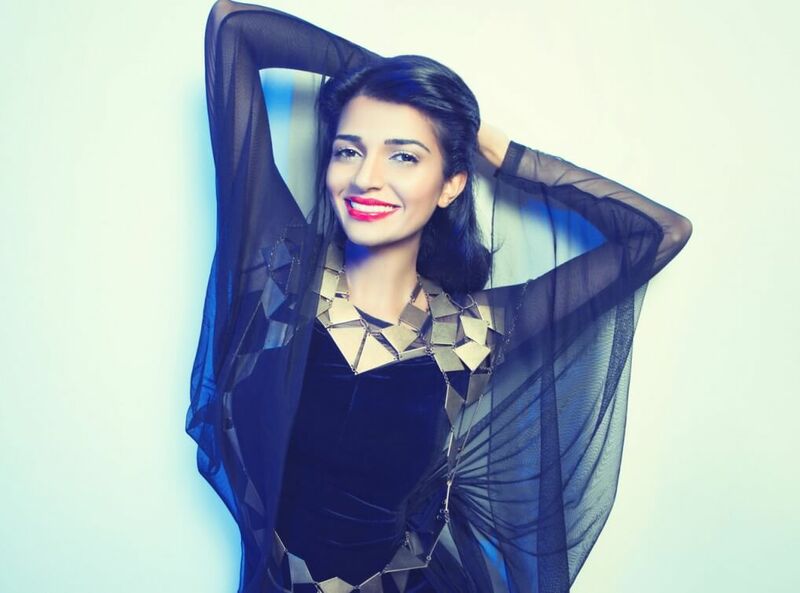 Nadia Ali is one of the most recognisable and in-demand voices in electronic music. The Pakistani-American singer-songwriter, born in Libya and raised in New York first broke through in 2001. In that year it was the hit ‘Rapture’ that won her international acclaim as part of the band iiO, with the single topping UK charts and catapulting Nadia on to more than decade of commercial success. As a singer songwriter, Nadia pairs her great and captivating vocal work with plenty of contemporary dance sounds, often as a result of collaborative work with big name stars like Tocadisco and Armin Van Buuren. It was with the latter of those names (generally regarded as one of the finest trance DJs of the day) that Nadia toured the world and sung to thousands of fans around the world. Since then there have been a slew of equally impressive and successful singles including the likes of ‘At The End’, ‘Kiss You’, and a US Billboard Dance Chart number one hit in the form of 2006’s ‘Is It Love’. In light of this ever expanding and evolving body of work, it’s no surprise Nadia has been nominated for a number of awards including Best Progressive/Tech House Track for at the International Dance Music Awards at the Winter Music Conference, as well as a Grammy nomination for ‘Fantasy’. Nadia has also hooked up with big names of the day including Starkillers and Alex Kenji as well as mainstays like BT and break through stars including Avicii.